The organization of repair in an apartment implies, as is well known, a thorough preparation of all its surfaces for finishing, including the removal of old fasteners with the subsequent alignment of their location. To the number of such elements in the first place should be attributed already used earlier and more unnecessary dowels. special punch and nail puller. 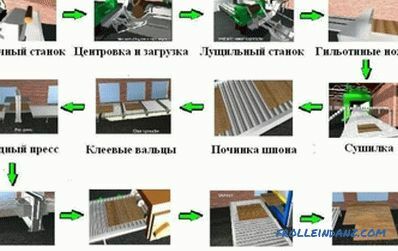 In addition, in some cases you may need to do it in the course of the work electric soldering iron and Bulgarian. 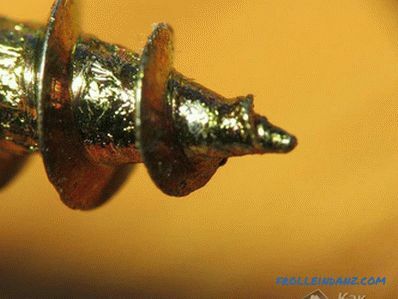 Use a self-tapping screw To remove a conventional plastic base for fasteners, in the simplest case, a self-tapping screw of suitable diameter is used, screwed into the dowel approximately two thirds of its length. Due to this, it is possible to securely fasten it in the part to be disassembled, after which it will be possible to hook the head with pliers and pull it out together with the dowel. In some cases, instead of a self-tapping screw, an ordinary corkscrew can be used. In the event that using nippers (pliers) to pull the dowel from the wall fails - try to pry his cap with a nail puller. By increasing the pressure lever, you can easily remove even tightly stuck old mount. 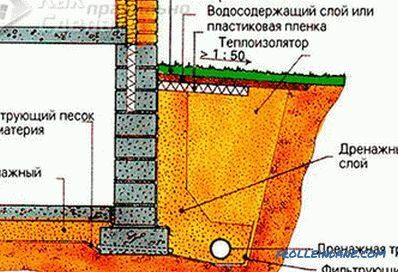 In this case, the main thing is that the working part of the screw is rigidly fixed in the removable fastener element. 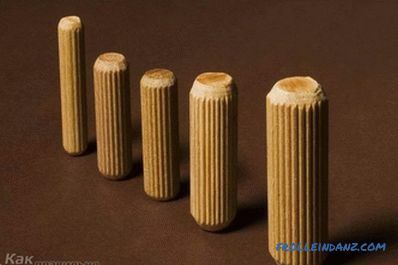 Wooden dowel A self-made wooden dowel is dismantled, as a rule, in parts. It cracks along wood fibers with a chisel with a thin sting and a hammer. The fastener split into several parts is then removed from the wall with the tip of a well-sharpened knife or with the help of awls. To dismantle the fastener with the remaining piece of screw in it, you need a well-warmed soldering iron. 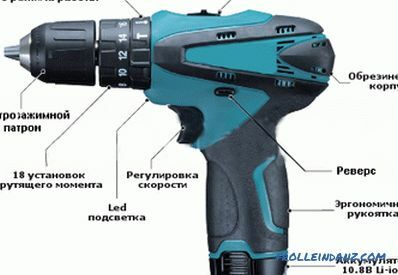 It can be used to melt the plastic body of the dowel, after which the fastener chip can be easily removed using the same pliers or pliers with sharp jaws. Metal fasteners hammered into concrete walls using a construction pistol should be loosened with sufficiently strong hammer blows. 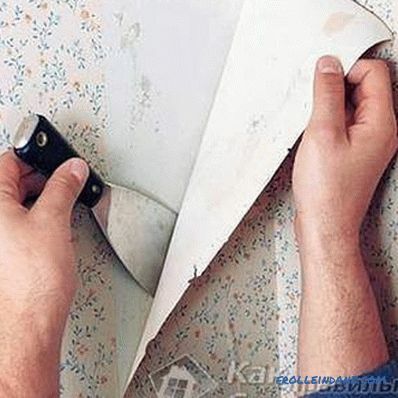 After such preparation, they are relatively easy to remove using the same nail puller. In case the metal dowel cannot be loosened - try to drill several holes in the vicinity of it (or make them with a metal piercer). Such an operation will allow you to "stir up" the dowel a little and noticeably facilitate its dismantling. In the case of an unsuccessful attempt, simply cut off the protruding part with a grinder and level this place in any way convenient for you. In the event that removing the dowel from the wall requires from you the cost of effort, disproportionate with the task - it is allowed not to pull it out at all. 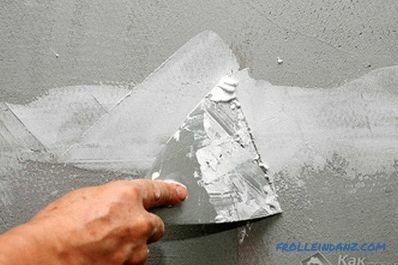 Simply cut with a sharp knife the part of the attachment protruding above the surface of the wall, and then cover the hole with plaster and align the walls well.